Unitech Presents Vistas in premium location Sector 70, Golf Course Extn Road, Gurgaon offering 2/3/4 bedroom Apartments with fully loaded club, parks, gymnasium, swimming pool, jogging tracs, kids playing area, adjoining extensive green area, state of the art security etc. Unitech Vistas is one of the popular residential developments in Sector-70, neighborhood of Gurgaon. 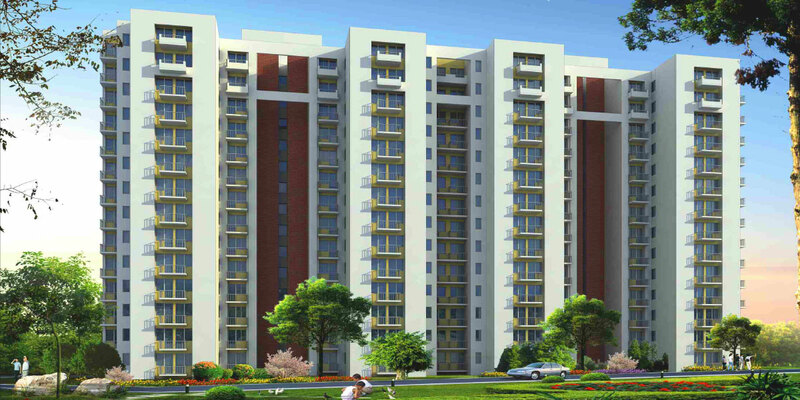 It is among the completed projects of Unitech Limited. It has lavish yet thoughtfully designed 39 Blocks and 1196 residences. Project has various modern amenities like Garden, Swimming Pool, Play Area, 24Hr Backup, Security, Club House, Cafeteria, Tennis Court, Badminton Court, Gymnasium, Basket Ball Court, Community Hall etc. Part of Wildflower Country a 100 acre township. Well connected to N.H-8 and Golf course extension road. Sand pits, Tot-lots with kids play equipment.